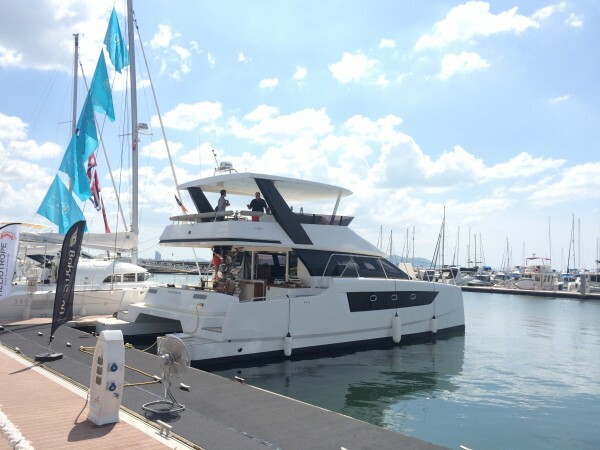 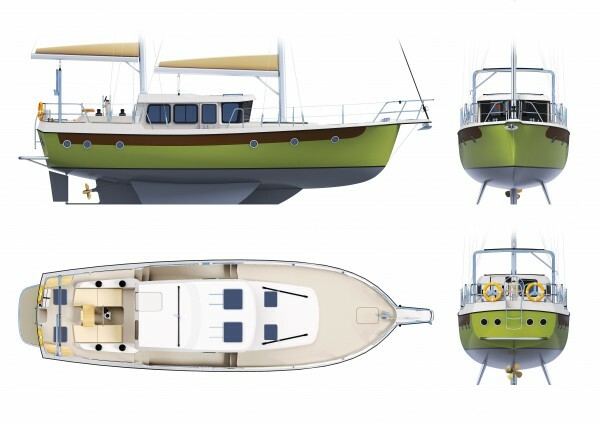 It is time to show off... We presented this design at HSBO2014; nice video showing capabilities of the craft. 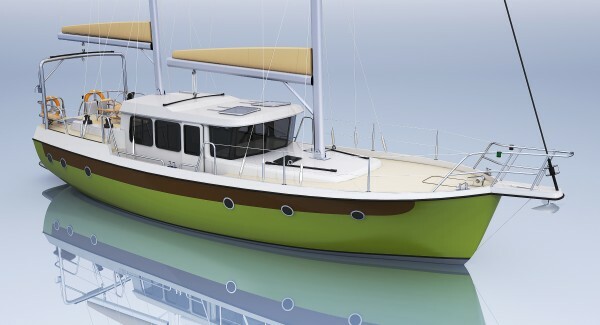 New 20m conept for Singapore, migh work on rivers and inland waterways... 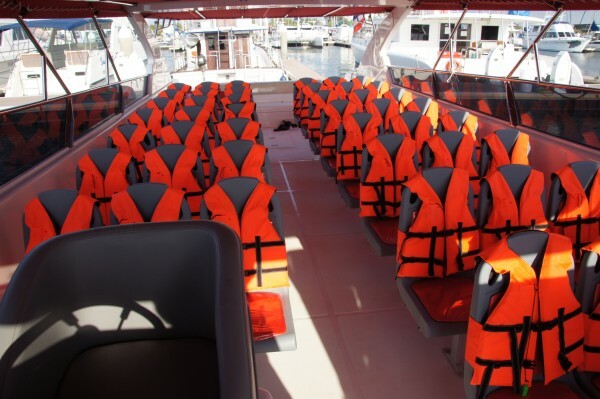 There are dining cruise, taxi, sightseing and special events options available. 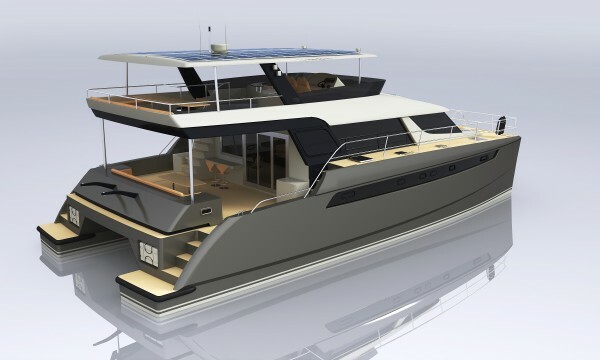 New 65' powercat for client in Goa, India. 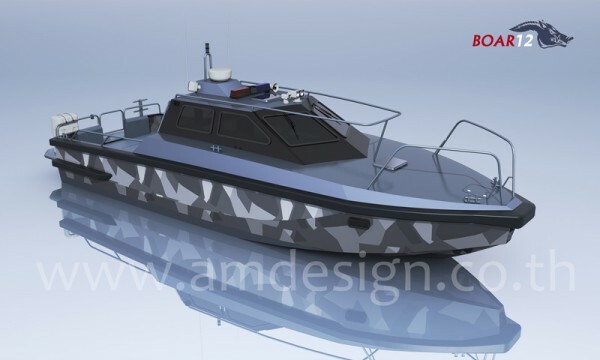 Two 16m patrol boats launched by Mahindra in India. 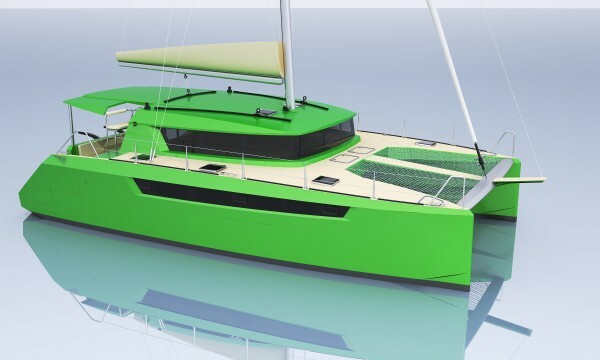 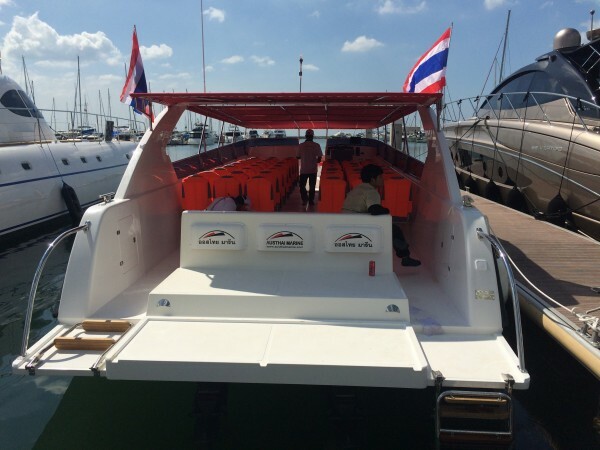 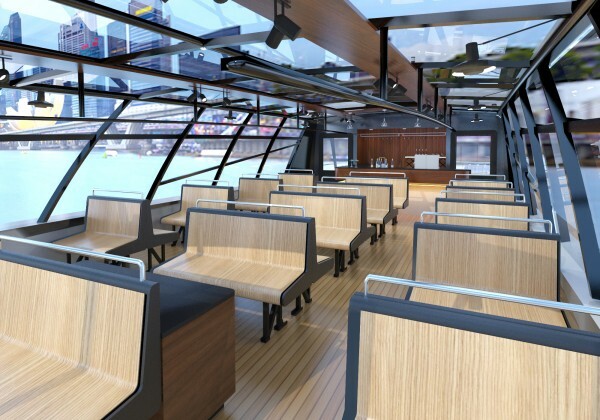 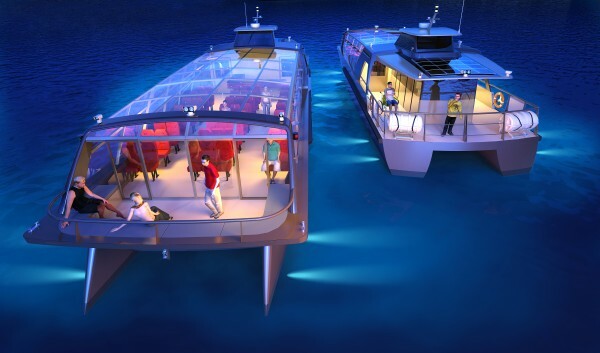 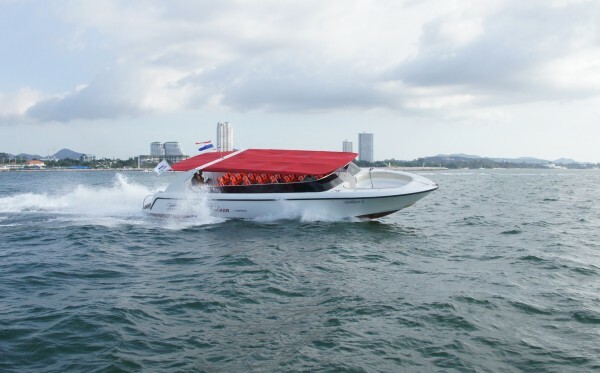 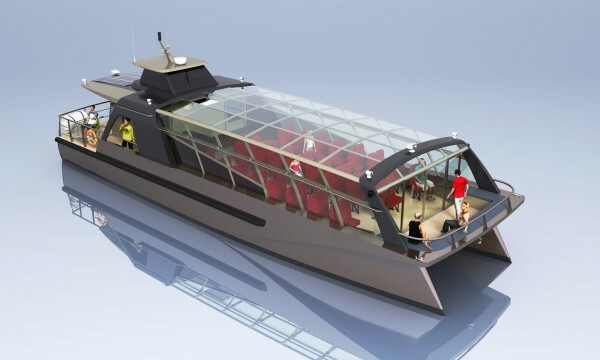 The boat is designed in sandwich panels (polypropilene honeycomb or foam core). 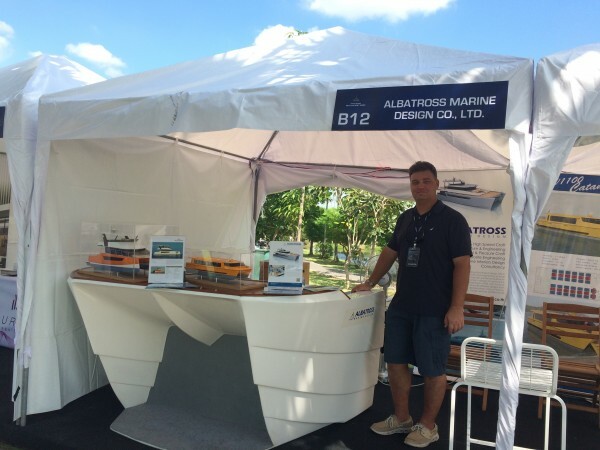 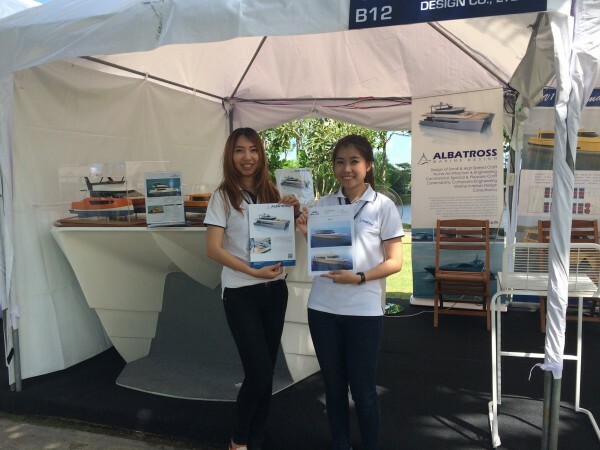 See our team at boot B12. 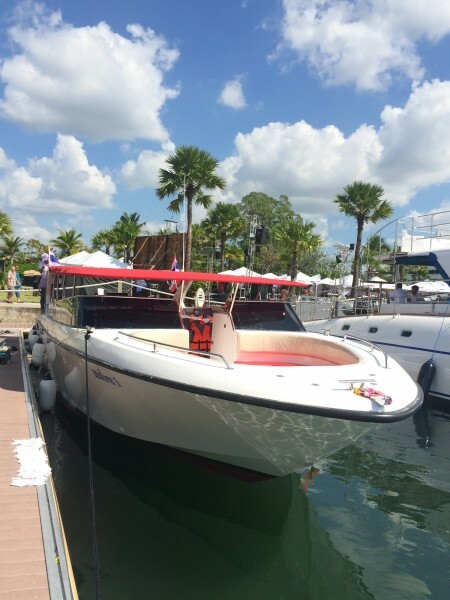 Two boats designed by us AT47 and H48 are at on-water display.